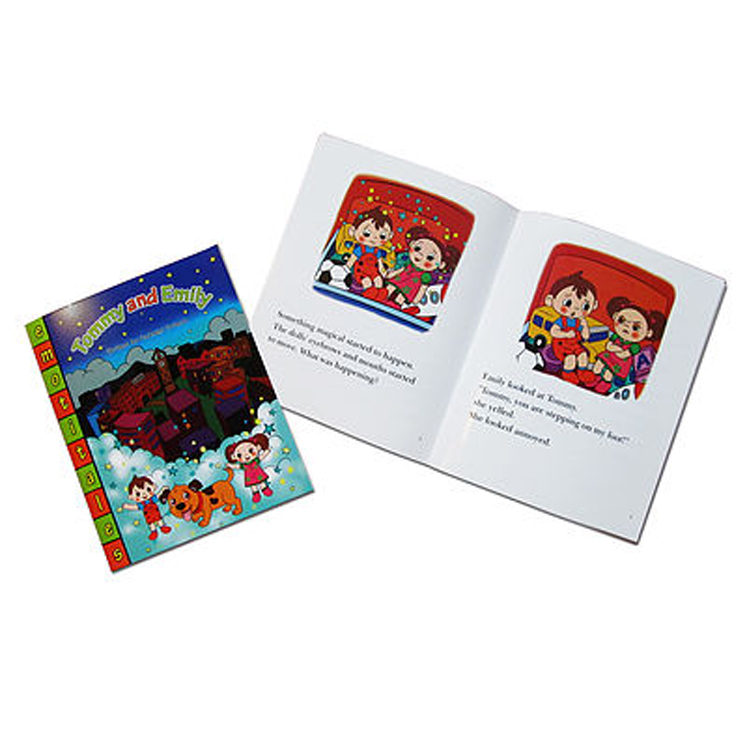 Useful for Play Therapists, Special Needs Early Childhood Education and just plain FUN! 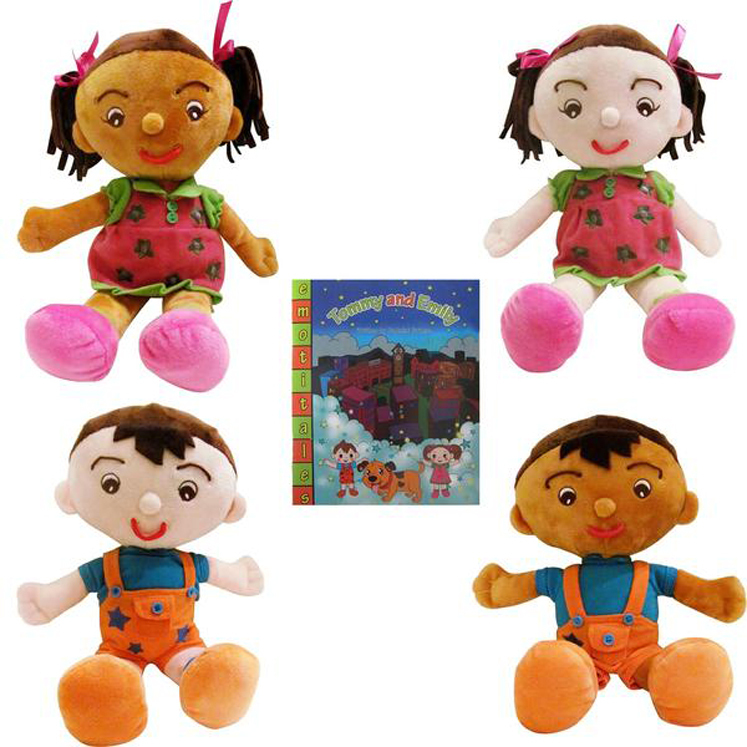 EmotiPlush Dolls are an excellent tool that gives children a fun and hands-on way to learn about emotions. 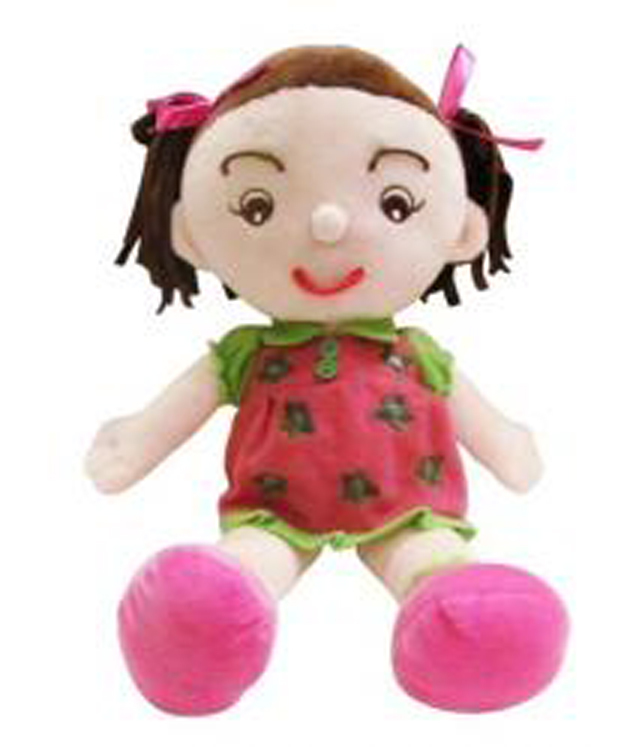 Each doll is equipped with a pliable mouth and pliable eyebrows that allows children to create a variety of expressions. This expressive toy will help develop and further strengthen a child's understanding of another person's point of view and beliefs. 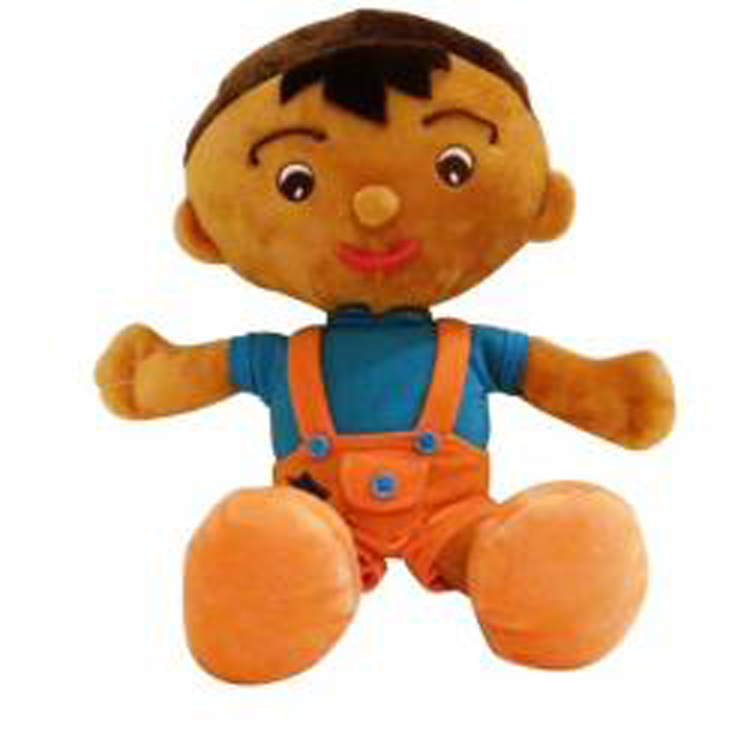 As opposed to a static plush toy, this toy can show a more instant reaction which can help children understand emotions better. 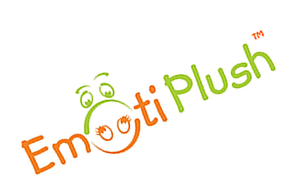 Useful for Play Therapists, Special Needs Early Childhood Education and just plain FUN!EmotiPlush Dolls are an excellent tool that gives children a fun and hands-on way to learn about emotions. Each doll is equipped with a pliable mouth and pliable eyebrows that allows children to create a variety of expressions. 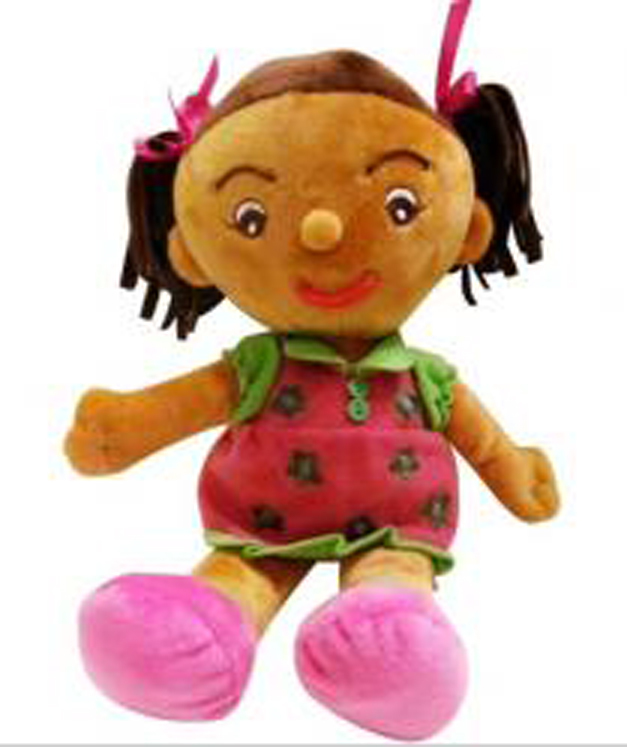 This expressive toy will help develop and further strengthen a child's understanding of another person's point of view and beliefs. 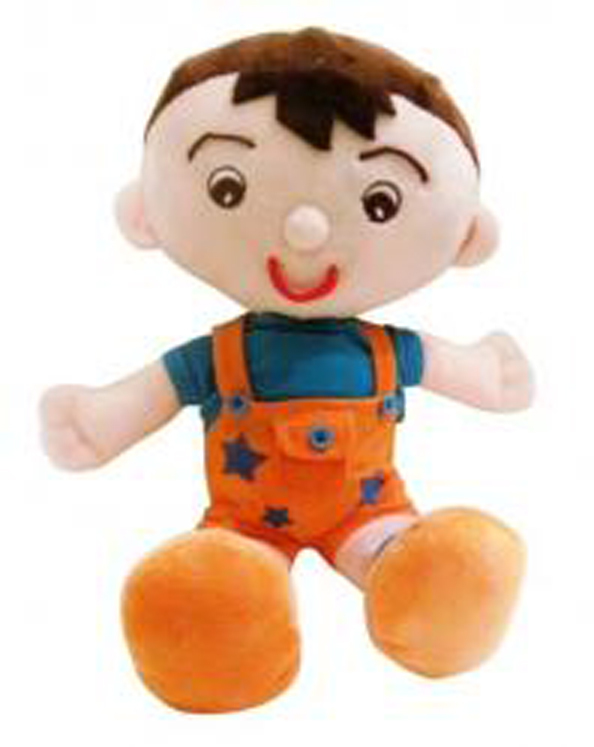 As opposed to a static plush toy, this toy can show a more instant reaction which can help children understand emotions better.